The daughter of King Henry VIII and his second wife, Anne Boleyn, Queen Elizabeth I was born in Greenwich Palace, London, on the 7th of September 1533. Famously unwanted, because her tyrannical father was obsessed with having a son to succeed him, Elizabeth's early life was troubled. When she was only two and a half years old her mother was beheaded and Elizabeth spent the rest of her childhood in the shadow of her father's court. No one imagined then that she would grow up to become one of the most successful and famous rulers of all time. Elizabeth came to the throne in 1558, at the age of 25, having survived the troubled reign of her half-brother, King Edward VI, and imprisonment in The Tower of London during the reign of her Catholic half-sister, Queen Mary I. Elizabeth went on to rule for almost 45 years and her reign is known as The Golden Age, a time that saw the birth of Shakespeare, the defeat of the Spanish Armada, and the emergence of England as a world power. 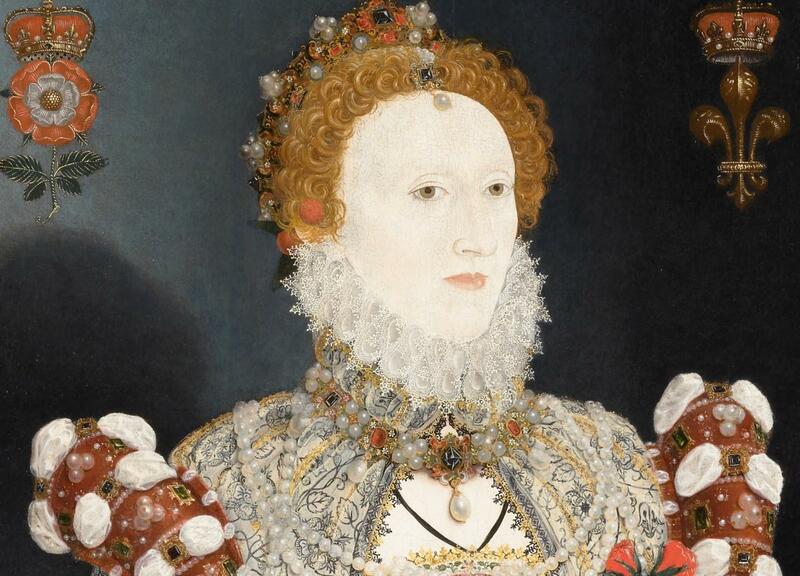 Queen Elizabeth, known as The Virgin Queen because she never married or had children, was the last Tudor monarch. 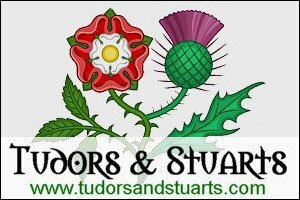 When she died in 1603, deeply mourned by her people who called her Good Queen Bess or Gloriana, a new dynasty came to the throne: the Stuarts. 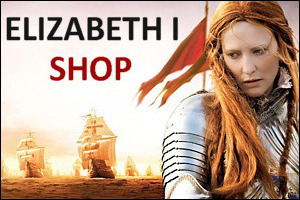 On this website you can read about Queen Elizabeth I's remarkable life, her struggles and triumphs, the world in which she lived, her palaces, royal court, courtiers and statesmen, her rivalry with Mary, Queen of Scots, her effort to re-establish the Protestant Church of England, her portraits, food, clothes, pastimes, and all the people and events that make this one of the most fascinating and important eras of history. 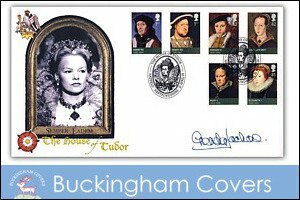 You can also test your knowledge of the Queen's life and times in a number of quizzes, shop for books and dvds, find links to other websites of interest, and discover historic places to visit that still survive from the Tudor age.